Today, we in India are observing an amazing shift in the mindset of techies of the country. Most of them want to start their own business. and solve different types of real world problem with their technological solutions. But, it also important to keep track of the history that India has lived till now. It’s not just today or from few years the waves of Entrepreneurship is helping India to develop. India is witnessing this stance of this rebel since the time of British rule. Though, during that time there were less people who were willing to work their way out for a better lifestyle. But, those who did were stunningly successful in their ventures. One such example is the India’s first textile mill. Here’s the short story about the establishment. 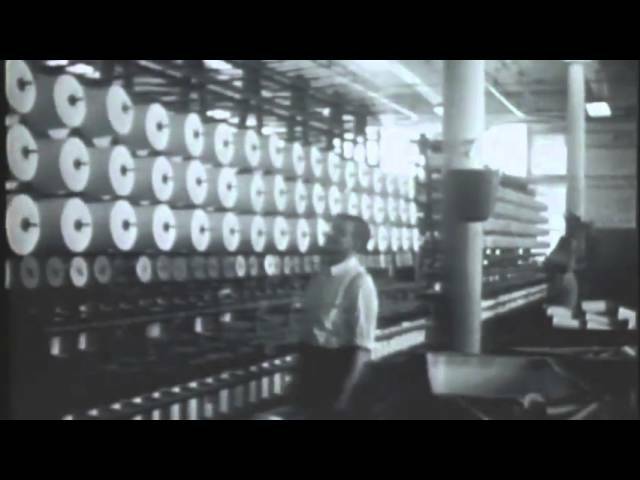 India’s first Textile mill came into existence on Feb 22, 1854. 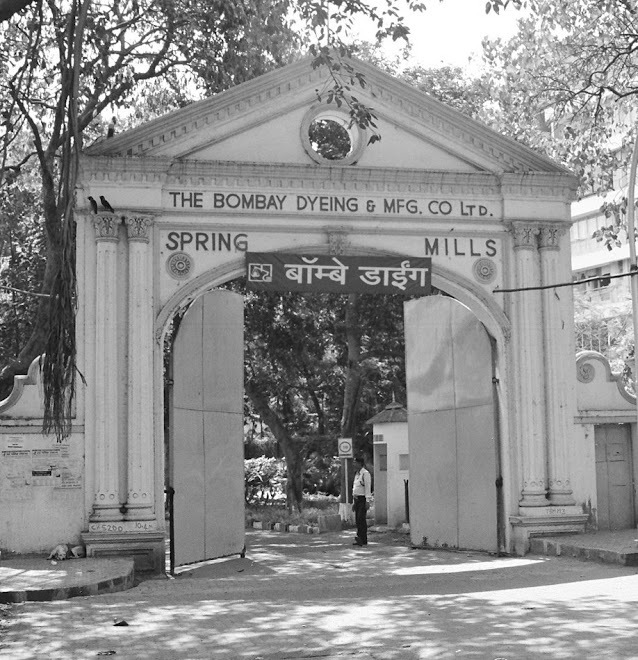 The Bombay Spinning and Weaving Mill was set up by Parsi businessman Cowasjee Nanabhoy Davar in Bombay. It was India’s first steam-powered textile mill. 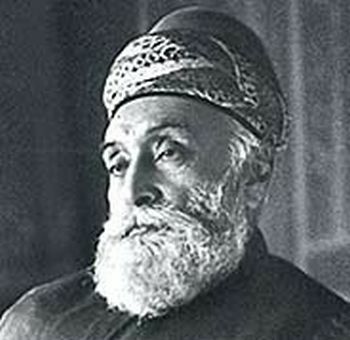 Its shares were held by Parsis and Gujarati Hindus. Started with an initial investment of Rs. 5 Lakh; paid a dividend of 10 for six years. The company’s premises was designed by Sir William Fairbairn. The mill started production on 7 February 1856 under the supervision of British engineers and skilled cotton operatives. The mill is considered as the stage for the setup of other textile mills in India by Tatas and Wadias. Additionally, the effect of this establishment was by 1870 there were 13 mills, exclusively in Bombay.